HomeEVENTSWE NOW HAVE A SECOND SYDNEY LOCATION! 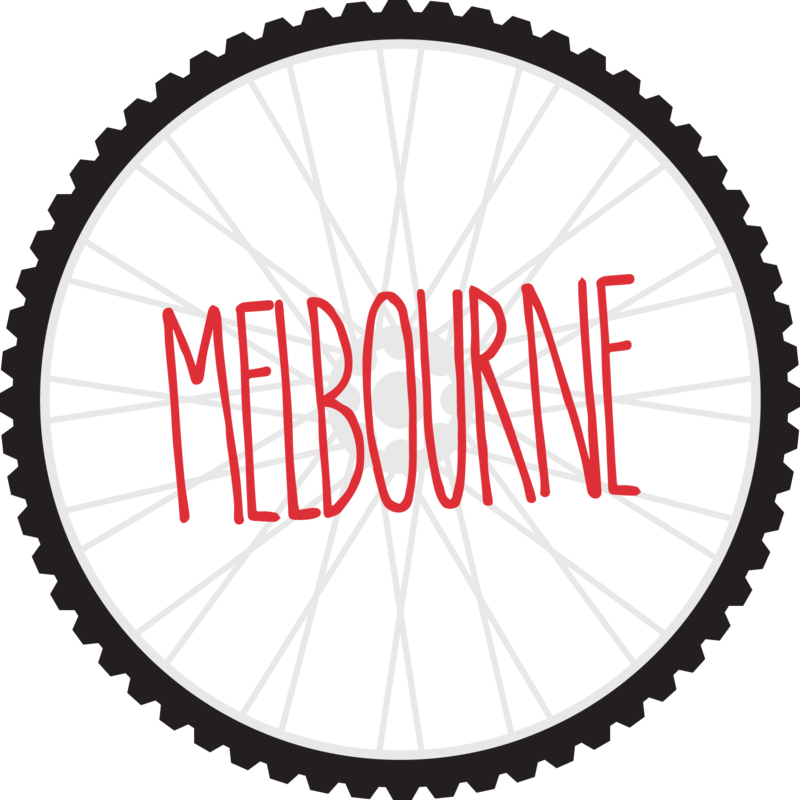 It is with much excitement that we are able to announce our recent merge with Bicycles for Change and as a result, we now have a fully operational workshop in the Southern Highlands! 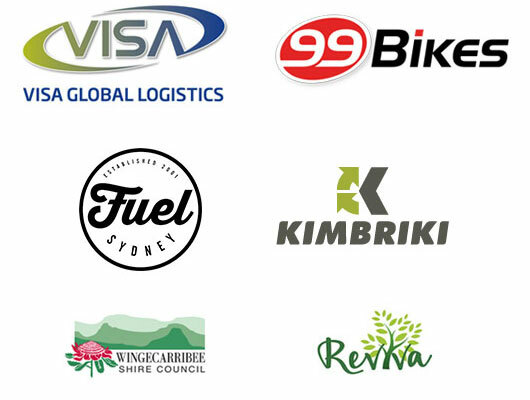 Our new team has merged all operations under the Bikes 4 Life banner. Pooling our support and resources means we can invest a lot more time restoring bikes and building on our volunteer base. 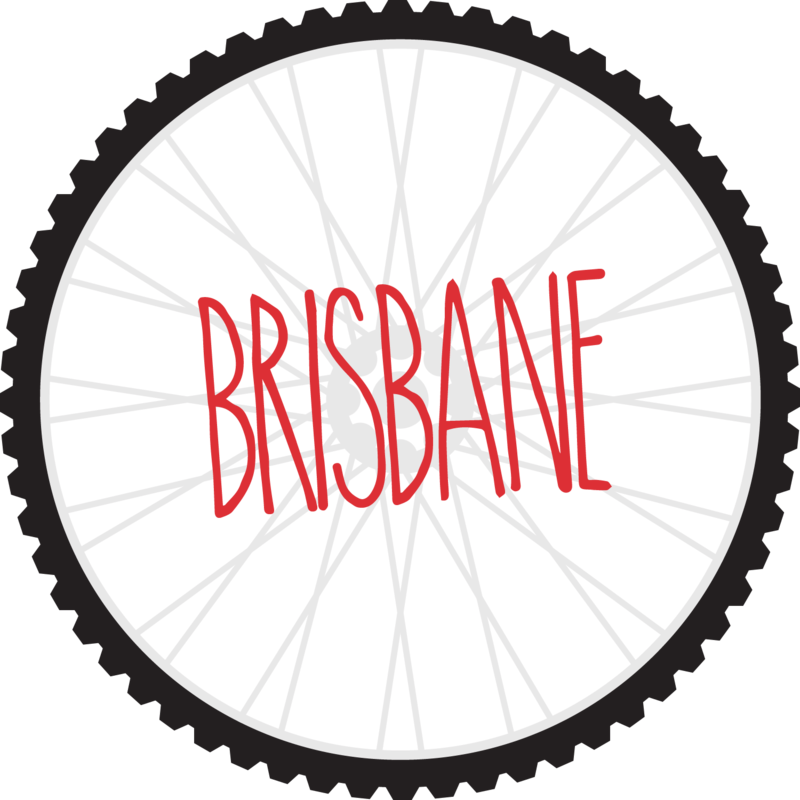 Bikes 4 Life would like to thank Bicycles for Change for their instrumental involvement in securing our space at Kimbriki and we are thrilled to welcome you and all of your supporters and volunteers into our family! 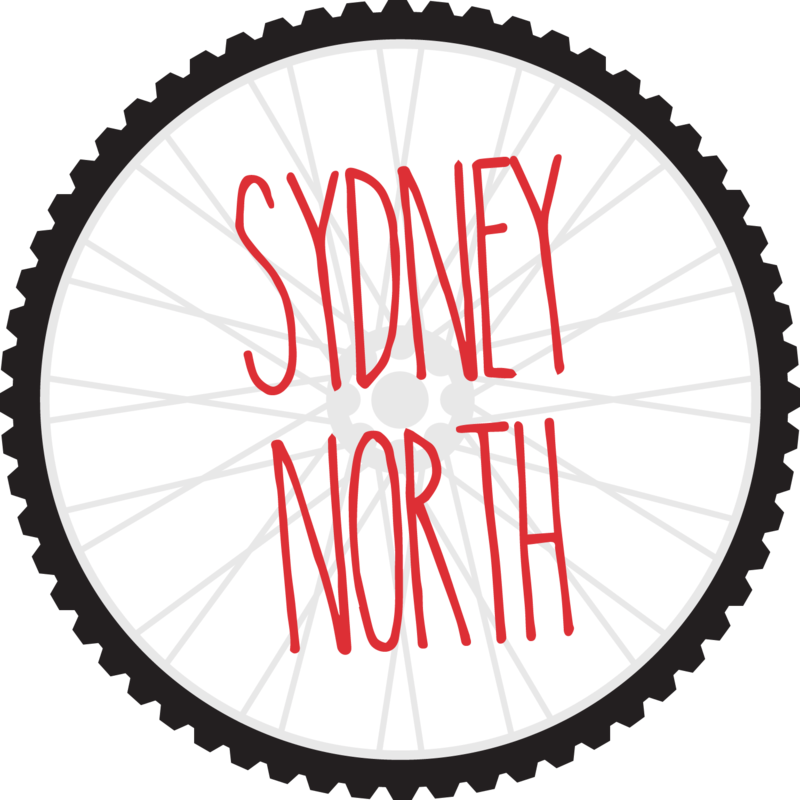 For full details on bike drop off and workshop days click here for Sydney and here for Southern Highlands.